True confession … I don’t often use the actual bookmarks people gift me with. I know. I’m feeling guilty right now for all the hand-colored ones given me by my two girls for Mother’s Day over the last half dozen years or more. Frankly, I was too afraid I’d lose them! Additionally, I find myself reading books in digital format on my phone or tablet more than half the time, so though adorable, paper bookmarks aren’t always a match for my needs. I don’t usually need a book light because I read digitally either. However, these socks are currently on my wish list. Aren’t they fun? How about you? If you are a fellow reading addict, what is one of your favorite reading-inspired gifts? Also feel free to share a pic of something on your wish list. *Please note that all of my posts may contain affiliate links to purchase any products mentioned specifically in the post. If you make a purchase using one of these links it may help me offset costs of keeping this site active. Thanks so much! Normally, I start with the book review first, however, this book was one of those cases where the cover seems to reach out to a different audience than that of the writing found on the inside. First, let me say that I think this cover is VERY eye-catching. Not only is it vividly bright green – to the point that it might glow-in-the dark – but the contrasting black varnished text and art can’t be missed. This cover will definitely not be looked past on the shelf due to its lack of color. 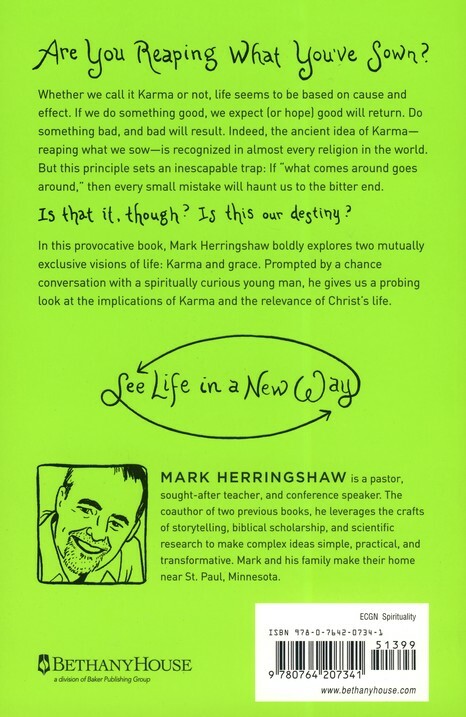 By the cover alone, I assumed that the rather cartoonish/simplistic design was reflecting that the author was going to break down the concepts of Karma and Jesus’s ministry in a “Karma/Salvation for Dummies” fashion. The back cover even features a cartoon likeness of the author – leading potential readers to believe that it will be a simple read and probably humorous. Although I like, and was attracted to, this book’s cover … I think they have reached out to the wrong audience. It became obvious within a few pages that this was definitely not a humorous tome, and although I found the content of this book to be interesting, it is done in a very rambling and scholarly fashion – not at all in-line with the book’s cover design. Normally a fast reader, I found that I had to put this very short book down multiple times in order to try and absorb the complexity of the various ideas presented. The information is packaged within a remembered conversation with a young man who came to see one of the author’s speaking engagements. Unfortunately, the book became a little confusing – at times the author is remembering actual things said between he and the young man, but it is interspersed with rather lengthy and in-depth research the author quite obviously did after the conversation had sparked his interest in the topic. The author is seemingly padding a previous conversation he has already had with research and examples he wishes he had known or referred to at the time of the original conversation. And as readers we are being armed with that information too. 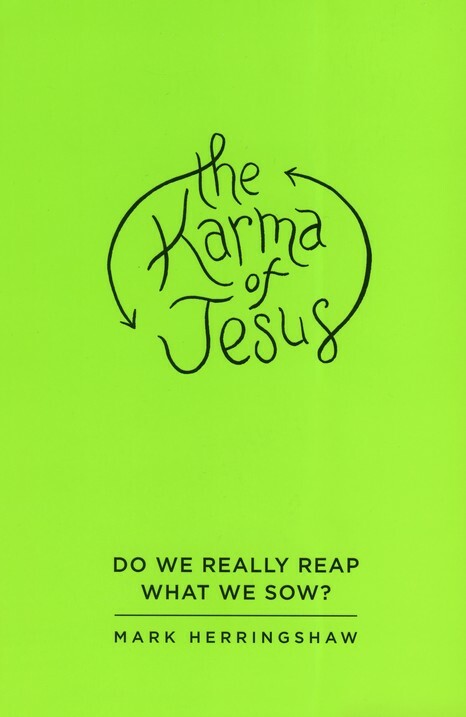 A worthwhile read, that definitely makes you ponder what you believe regarding whether we truly reap what we sow – or if Christ has instead exchanged our unavoidable bad Karma for His perfectly good Karma. This was a delightful Christian historical novel, featuring a fast-paced mystery and a little romance. The plot definitely kept you turning the pages! I additionally love that the characters were given very unique personalities – filled with character flaws we could all relate to. This novels main character, Carrington Brouwer, is a young woman seeking to be loved for who she is, flaws and all. Due to the death of both her parents she becomes dependent on the offered charity of one of her father’s previous painting students and her wealthy family. After moving from Paris to Ohio she discovers her presence is largely unwanted by the female head of the household. She struggles to fit in, and to find worth after such a drastic change in her family life and her circumstances. Although she does develop an earthly love interest during the plot, the overarching need to trust and be loved by her heavenly father is what helps see the main character through many trials in this great book. I also loved the factoids about the creation of the beautiful carousel animals. 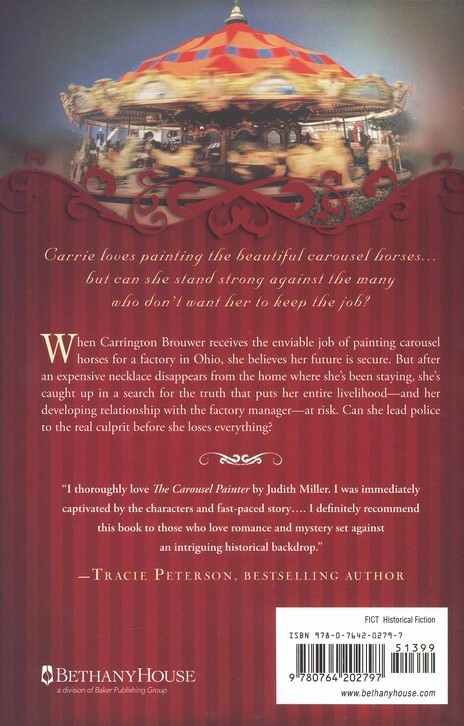 The daily operations of a carousel factory were not something I knew a lot about before reading this book, but it was obvious that Judith Miller had done her homework (as usual) and the factory setting seemed to come alive with realism. A wonderful story. This cover is quite beautiful. If I had spotted it in the book store it would have captured my attention. The red striping and a decorative scroll pattern mimics the carvings on carousel animals. 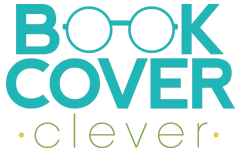 They are used well throughout the cover and even help to capture attention on the spine. 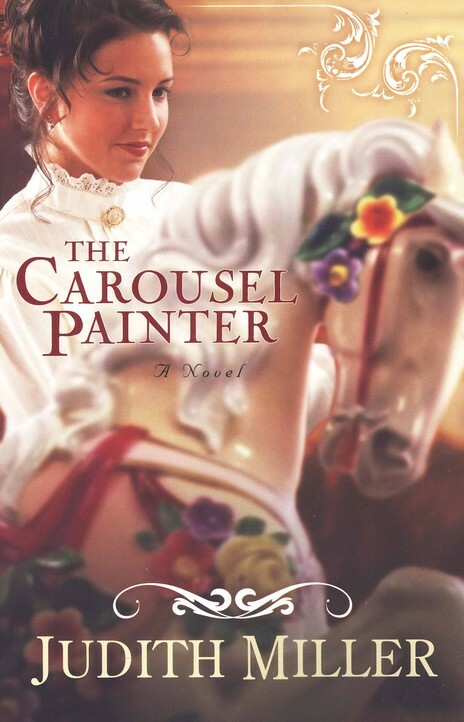 I like that although the carousel horse on the cover is quite beautiful, the focus is blurred so that the female behind it is the true focus of the photo. Hair style and dress on the female in the photo seem appropriate for the historical setting of the novel, but her dress is not overtly colorful or fancy and the focus is decidedly on her expression. She appears happy, mysterious … and a little proud of her work as she stares at the painted pony in the foreground.